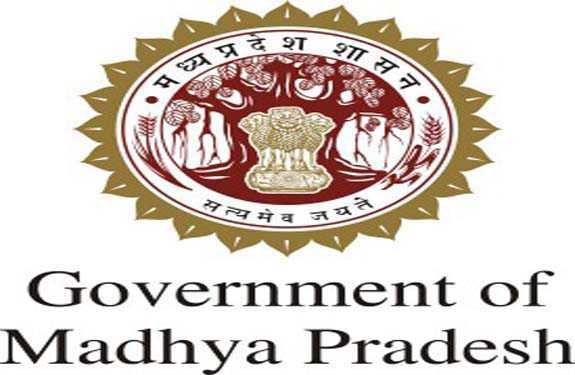 Madhya Pradesh Professional Examination Board (MPPEB) has released the MP DAHET Exam 2019 official notification for 300 vacancies. As per the notification details, MP Diploma in Animal Husbandry Entrance Test (DAHET) has been scheduled on 26 May 2019. The registration procedure has been started and interested one can apply online by hitting on below provided direct link. It may be noted that the application must be submitted as per the rules and must follow the eligibility norms stated by the Board. The last date to fill and submit the application form for MP DAHET Exam 2019 has been scheduled on 30 April 2019. You are suggested to check the complete eligibility norms and other terms and conditions form this page and apply online accordingly. Candidate must have passed 12th class examination under 10+2 system with science subject (Zoology/Mathematics/Agriculture). Now go to the “Latest Updates” section and hit on the Online Form - Diploma in Animal Husbandry Entrance Test-2019 (DAHET) “Rulebook” link. Read the notification details and check the eligibility details. Thereafter press the “Online Form” link form the top menu bar of the home page. Submit the form and print a copy of the same for future use.